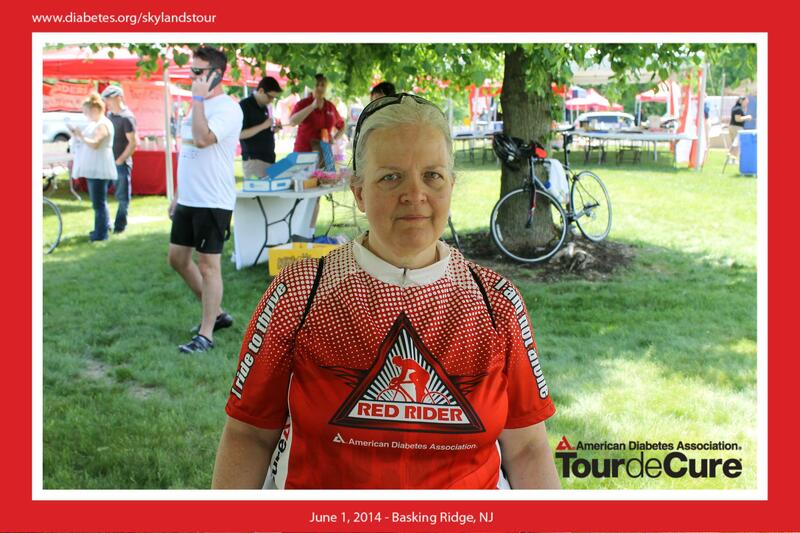 Brenda currently serves on the ACGNJ Board of Directors as Secretary since 2012. She previously served as Director. Brenda has led the Mobile Devices activity since 2011 and has been attending club meetings since the 1990s. Her professional background includes end-user technical support of VOIP and subscription online services, technical indexing for search and retrieval, and mobile device sales. She has presented on a number of topics at ACGNJ meetings and the Trenton Computer Festival. Her online interests include patient-centered medicine and patient communities, and she has been a contributor to dLife&apos;s Blogabetes column since 2009. You can find Brenda on Twitter, Google+ and LinkedIn. The Mobile Devices SIG meets the second Wednesday of even months (February, April, June, August, October, December) at 7:00pm.